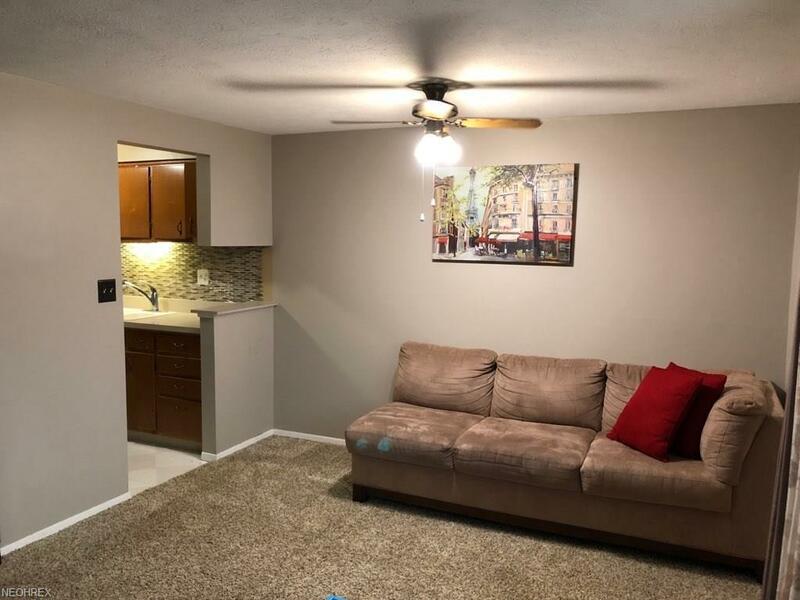 Lovely 2 bedroom, 1 bath in well sought out Kirtland House. 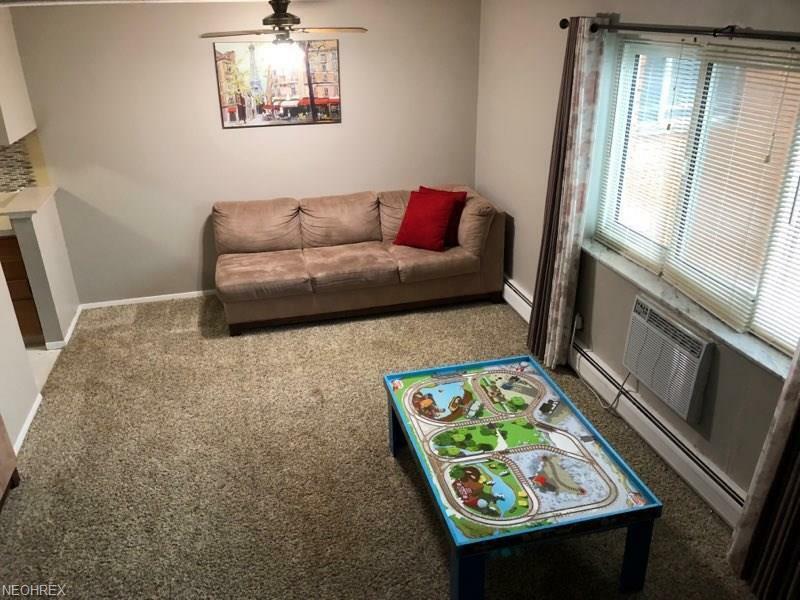 This 4th floor home has a new A/C unit, neutral dcor, and great closet space right in the heart of downtown Lakewood. You are close to everything. 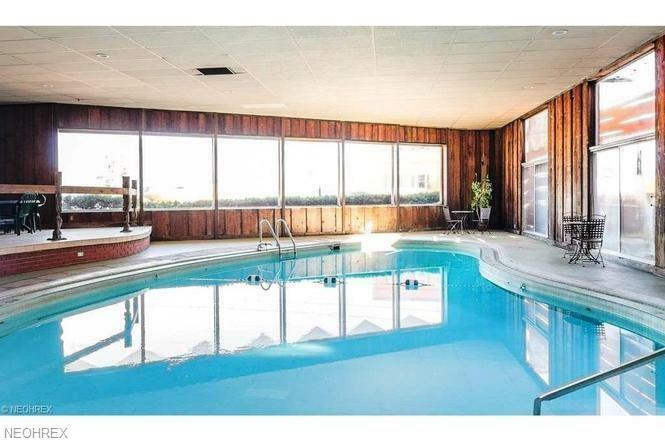 the indoor pool is beautiful! 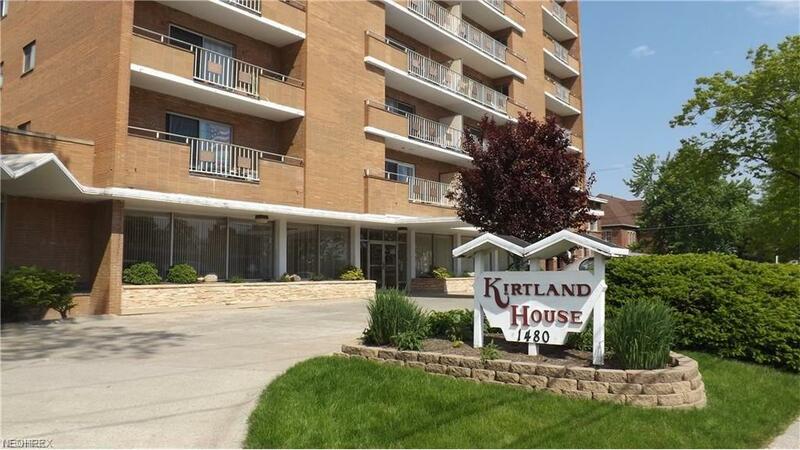 Hoa Name Kirtland House Condo Assoc.